published in Luxe High Life Magazine, Dublin, Ireland. Nothing makes a home more cosy and “homely” than a fireplace, especially one that also looks like a piece of architectural art. The price start from $20,000 varies with customizable specification. 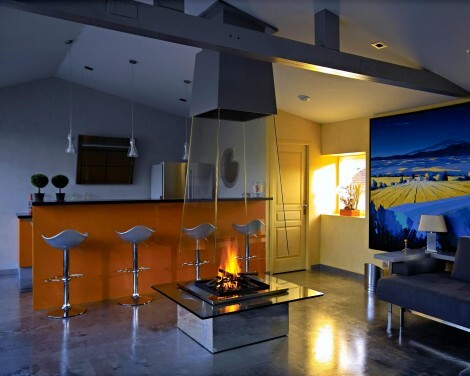 Bloch Designs offer glass fireplaces and contemporary furniture made from a variety of materials including tinted or colorless glass, brass, steel, stainless steel, titanium, corten, stone, granite, marbles, corian, seashells and wood. 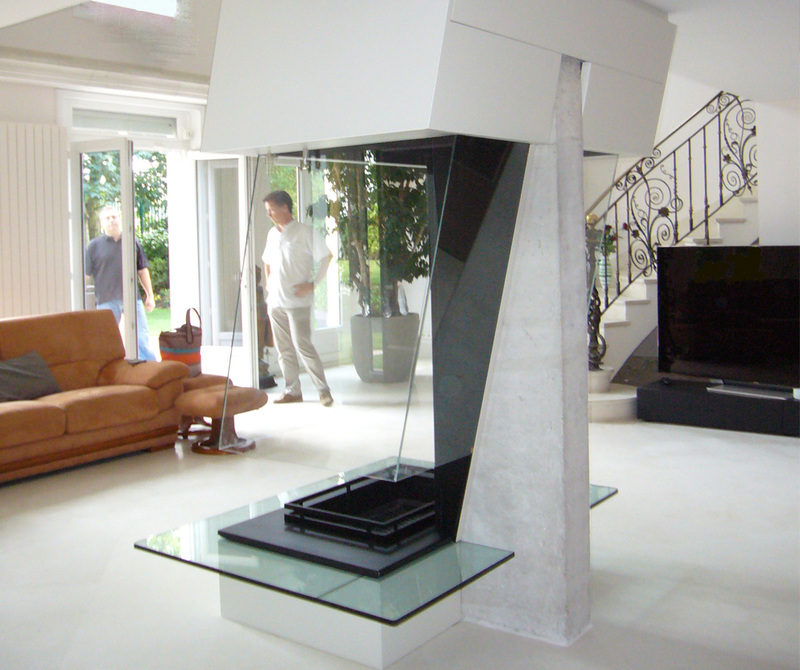 Each customizable fireplace starts from $20,000.